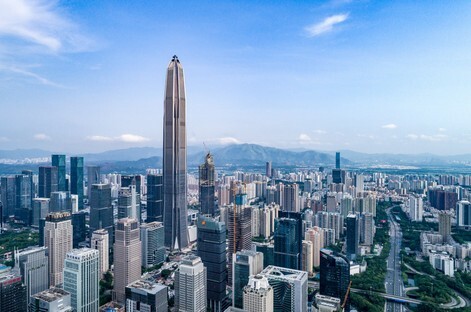 On 10 April, the Council on Tall Buildings and Urban Habitat (CTBUH) announced from Shenzhen, China, the winning skyscrapers of the annual awards programme. 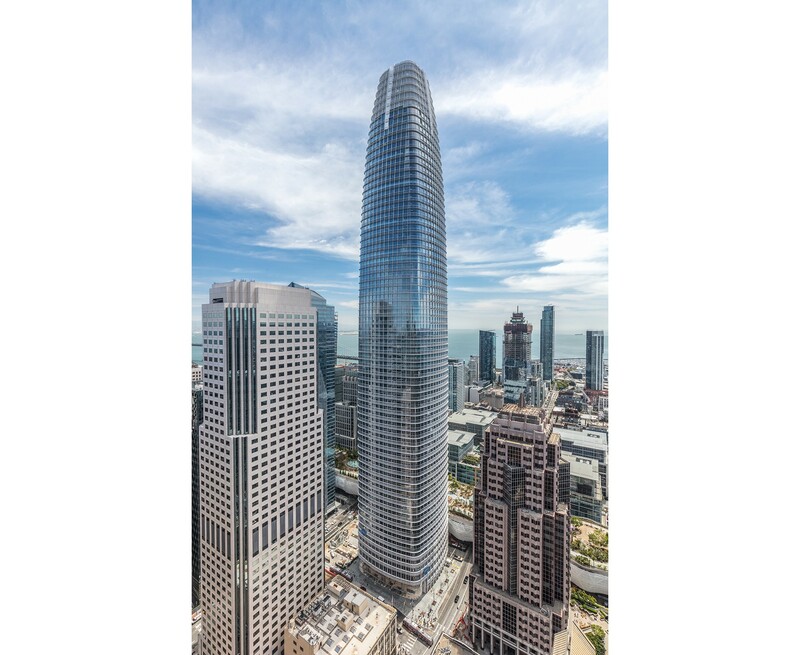 The “Best Tall Building Worldwide” is the Salesforce Tower in San Francisco, designed by Pelli Clarke Pelli Architects. 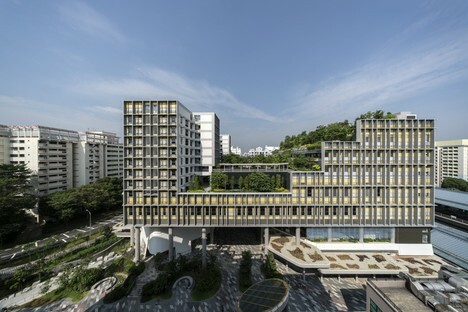 The week that just ended was an intense one in the international architecture calendar, with major industry fairs and the presentation of prestigious awards coming one after another in different parts of the world. From Coverings - The Global Tile & Stone Experience in Orlando, Florida, by way of the press conference for the 2019 Mies Van Der Rohe Award (the European Union’s award for Contemporary Architecture) and of Milano Design Week in Italy, all the way to Shenzhen, China, where 8 to 10 April also saw the annual meeting of the Council on Tall Buildings and Urban Habitat (CTBUH): the 2019 Tall + Urban Innovation Conference, during which the winners of the CTBUH Awards were announced and presented with their awards. 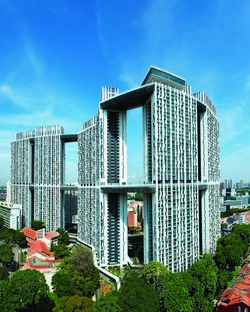 The prestigious awards specifically for the world of skyscrapers have now reached their 17th edition and their purpose is to select the projects that have contributed to the progress of tall buildings and the urban environment, providing an incredible and informative insight into everything that revolves around the creation of a skyscraper. 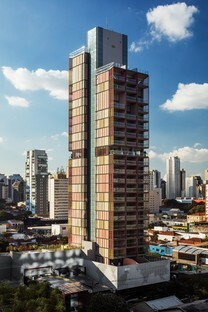 In addition to tall buildings, divided into categories related to size and predominant use, prizes related to the urban habitat as well as various aspects of the construction were also awarded: from technology to innovation, from façade solutions to interiors, not to mention the 10 Year Award, the prize given to buildings which, ten years on from their opening, have become a landmark in the community they proudly stand in. 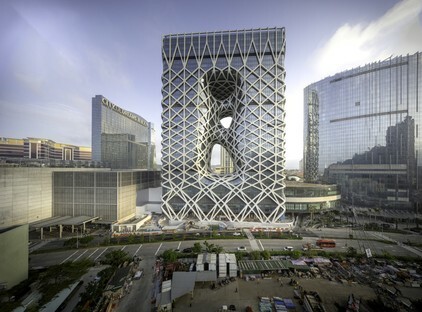 The awards comprise twenty prizes, one for each category, from which the jury then selects the overall winner: the “Best Tall Building Worldwide”. 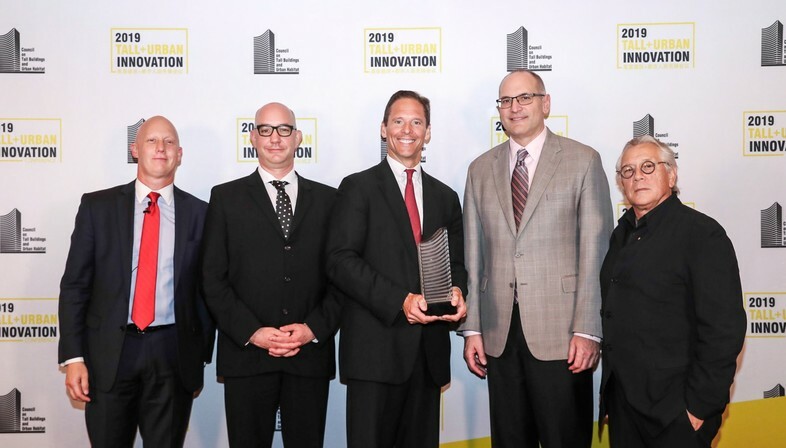 The most coveted title of the 2019 edition was awarded to Salesforce Tower, the skyscraper that changed the San Francisco skyline, designed by Pelli Clarke Pelli Architects. 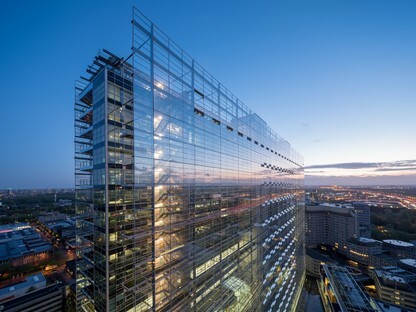 The president of the jury for the Best Tall Building, architect Karl Fender from the firm Fender Katsalidis Architects, when presenting the Salesforce Tower as the winner, called it a "“building that gives back", to highlight the fact that it was designed and built according to sustainability and structural efficiency criteria, with a great deal of attention to the health of the occupants and its integration into its new city setting. Rightly so, as in just a short space of time, this tower has become a new landmark for San Francisco, profoundly altering the city’s skyline. At 326 metres, the Salesforce Tower is indeed the tallest skyscraper in the city, an ultramodern building with a slightly curved shape and an essential anti-seismic structure. It is part of a major urban renewal plan which has been implemented following the demolition of the San Francisco Transbay Terminal in 2011. 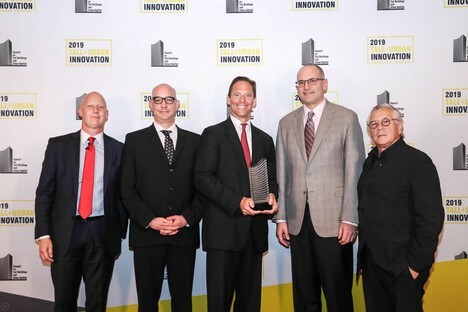 The Salesforce Tower received not just the main prize, but also the Best Tall Building Award in the 300 to 399-metre height category. 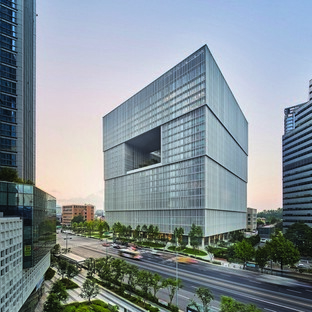 The other skyscrapers which received awards in their relevant height categories were as follows: Forma Itaim (São Paulo) by b720 Fermín Vázquez Arquitectos (under 100m), Amorepacific Headquarters (Seoul) by David Chipperfield Architects (100-199m), Shenzhen Energy HQ (Shenzhen) by BIG (200-299m), Ping An Finance Center (400m and above) designed by Kohn Pedersen Fox Associates in Shenzhen.